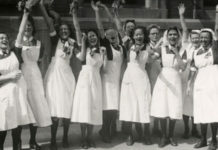 Nursing students have a lot to think about before pushing forward to graduating. Aside from the expensive cost of attending nursing schools, they also have to pile up on practical work experience if they really want to excel in the field. 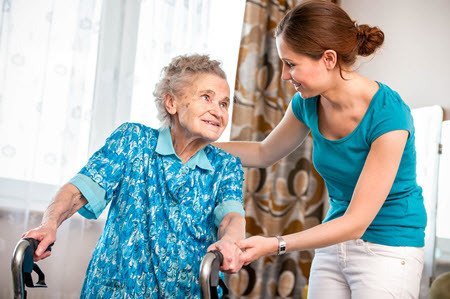 A caregiver’s job is not as extensive or comprehensive as a nurse’s duties. 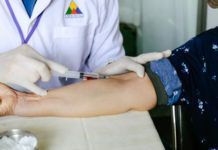 However, it will give you enough time and opportunity to interact with a wide range of patients who can’t perform activities of daily living on their own. Some families can hire caregivers for companionship while others get one to provide assistance to their sick family member. Tasks for this job include preparing meals, paying bills and doing some household chores. If your patient has a hard time moving around, you may be required to help him out with grooming and feeding. Most people hiring caregivers don’t have any strict requirements for the job. However, knowing basic first aid techniques and CPR can surely give you a leg over other applicants. You can find nursing assistant jobs in several healthcare facilities, like nursing homes and correctional institutions. You’ll be assigned to take their vital signs, assess their nutrition and food intake and assist them when ambulating. 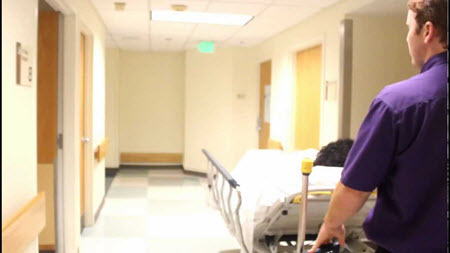 The job can give you a first-hand feel of what it’s really like to work as a nurse. Aside from these facilities, you can also land a nursing assistant job in summer camps. With this job, you’ll be working closely with a registered camp nurse in dispensing medicines to kids and dressing wounds in case there are a few mishaps during the camp. 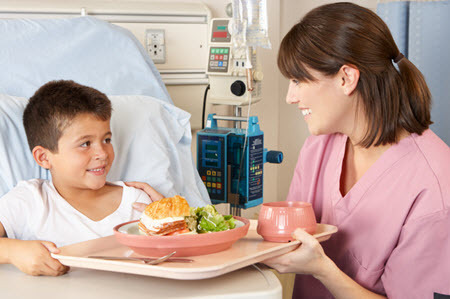 There are really no criteria when it comes to applying as a summer camp nursing assistant. You just need to know how to perform basic first aid measures. 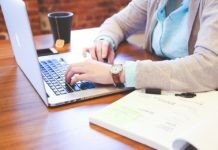 However, when it comes to applying in a healthcare facility, you’ll need to pass your state’s test and be approved before you can get listed in the registry. As for training, it can vary from several weeks to months. You can ask for an accelerated class if you want to start working right away. However, as hospitals have varying policies, make sure to ask first if they can grant your request. Pharmacy technician is one of the few overlooked student nurse summer jobs. Applying for it will sharpen your pharmacology skills and give you a first-hand learning experience about medication interactions and indications. 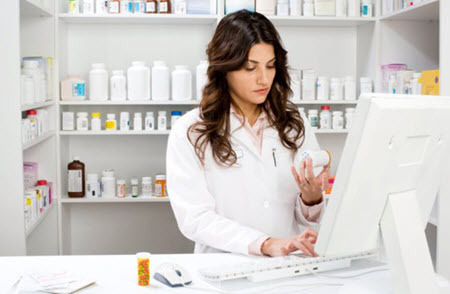 Most pharmacies, particularly those who are family-owned, don’t require prior training from its student nurse applicants. They usually provide on-the-site training to get you certified. If you’re looking for a more challenging summer job, applying for an EMT position is one of your best options. The job involves providing medical services to people outside the hospital setting, such as attending to medical emergencies and victims of accidents. It’s a good training ground if you have plans of pursuing a career as an emergency room nurse. 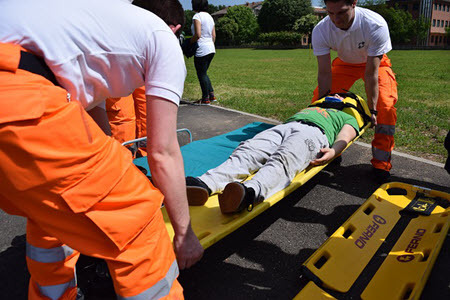 There’s also the option to enhance your skills and be a paramedic. You can take additional paramedic educational programs, on top of your EMT training, to be able to administer medications, start intravenous lines and conduct advanced airway management. Paramedics have more advanced skills and knowledge, especially when it comes to medical procedures, human anatomy and medications. As an EMT, you’ll be required to assess patients, take vital signs, perform CPR and dress wounds. Depending on the case, you may also be required to assist patients to the nearest hospital. To be able to work as an EMT, you’ll need to complete a class that’s one-semester long. You can apply directly to hospitals and private ambulance companies or you can offer your services to your local fire and police departments. 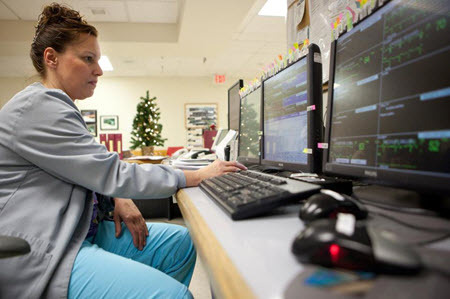 It’s technically and virtually impossible for one nurse to be present in all of her patients’ rooms at once. 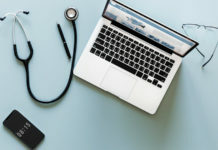 Because of this, some hospitals hire monitor technicians to watch out for any significant changes in their patients’ monitors that can compromise their health and safety. Monitor technicians sit in a main station where they carefully assess the information they receive from the small monitors their patients wear. These monitors transmit their patients’ heart rate, heart patterns and oxygen saturation level. If there are any irregularities, monitor technicians are responsible for informing the nurse on duty. Requirements for monitor technicians vary. Some employers simply ask for high school diplomas while others require EKG certifications. If you perform well, the hospital can even employ you permanently after graduating. If you are the social type of person, you’ll definitely enjoy working as a transporter on your summer break. The job involves assisting and transporting patients on wheelchairs or gurneys to various departments inside the hospital. It can mean more legwork but it’ll give you the opportunity to work on your communication skills. You’ll also get a clearer idea of how inter-department referrals work. Hospitals aren’t strict when it comes to transporters. They don’t usually ask for any degree or certificate before you can get the job. Training will be provided once you’re hired. 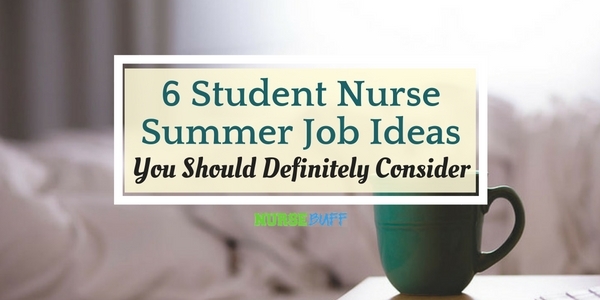 Squeezing a student nurse summer job into your schedule isn’t that difficult. Since hospitals need a lot of workers around the clock, you won’t have a hard time finding one that can perfectly fit your free time. 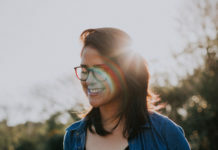 Although it can require small sacrifices, getting a summer job can help make you and your resume stand out from the rest. The actual experience you’ll get can also help you perform better once you become a registered nurse. 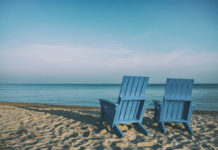 What summer job are you planning to take? How do you think getting a summer job can affect your career?